Living where Unpublished Author lives, you could be forgiven for thinking Israel’s the left-wing liberal democracy of yore. 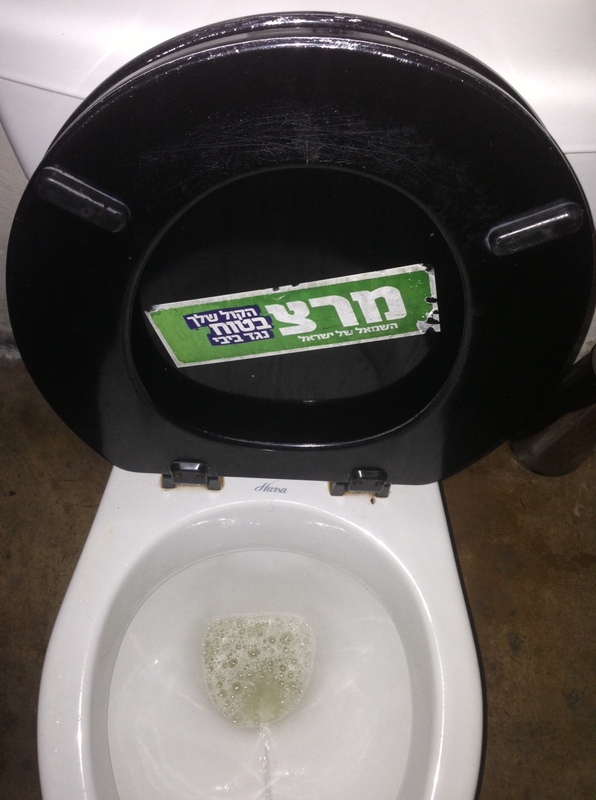 Every billboard and toilet proclaims the strength of Meretz; every conversation you hear in coffee shops is between Avoda, Meretz and Hadash. 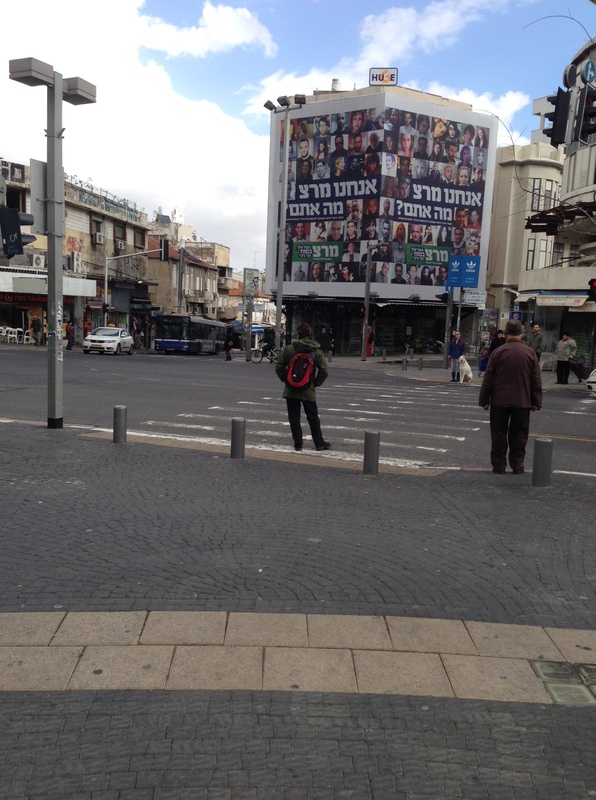 This is the city where the Jewish state is still inseparable from democracy and equality. Where the (in my own opinion) greatest traditions of Judaism are still alive.